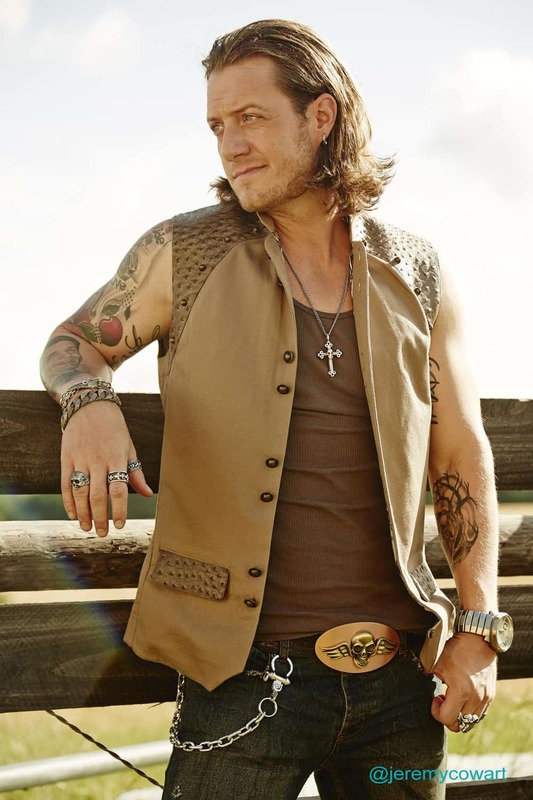 Florida Georgia Line just released their new single “Dirt.” Tyler Hubbard is wearing his KKD Signature Line WWII Pilot Wing ID Bracelet on the new album cover. Great song! This is an unreleased photo that Tyler’s girlfriend, Hayley, shared with me. Photos taken by Jeremy Cowart @jeremycowart.